Sheriff: God better have mercy on you. You won't get any from me. 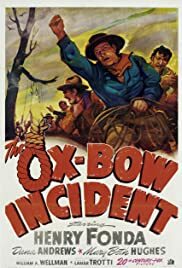 Q: Any recommendations for other movies similar to "The Ox-bow Incident"? An excellent movie that avoid the western cliché, bringing a Theatrical Drama about reason, justice and piety. Everything works perfectly, in terms of sound, ambiance and plot. Exception made by the role of Mary Beth Hughes. The protagonist's frustrated romance does'nt add nothing relevant to presents Gil Carter's personality. 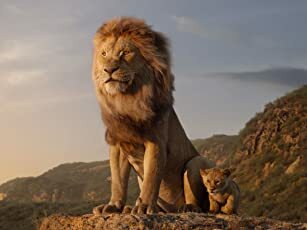 The letter reading scene is absolutelly beautiful and very meaningful, totally worth the movie. This Western deserves more recognition from the overall public.